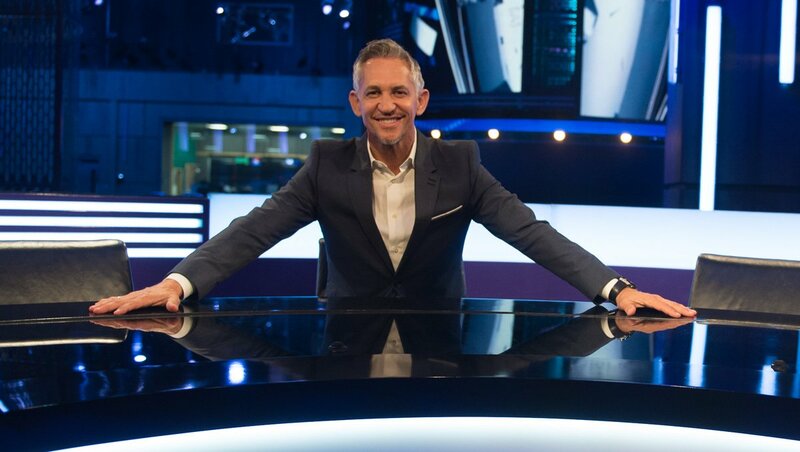 Lucas Torreira is a Uruguayan footballer who currently plays for Premier League club Arsenal. The South American star started his Montevideo Wanderers FC before Torreira moved to Italian club Pescara. The holding midfielder moved to Sampdoria in a €1.5m deal in 2015 before Lucas was sent back to Pescara on loan. Lucas scored four goals in 74 games during two seasons at Sampdoria to establish himself as a promising midfielder. Torreira completed a £26m move to Premier League club Arsenal from Sampdoria on 10 July 2018. Lucas made his debut for Uruguay in a 2-0 win over Czech Republic in the China Cup in March 2018. 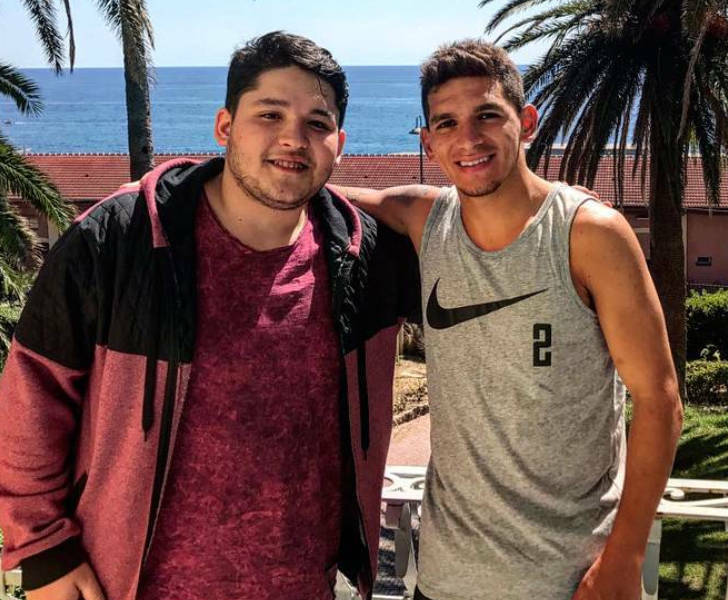 Torreira moved to his hometown club IA 18 de Julio in Fray Bentos. Lucas completed a switch to Montevideo Wanderers in 2013. He movedcin with his sister Estefani and getting the bus to training each day. However, it wasn’t long before the Uruguayan midfielder completed a switch to Italian club Pescara in 2013. Remarkably, Torreira was not named in a group of players from his club Wanderers when they sent a group of youngsters on trial to Pescara. Scout Roberto Druda was responsible for taking Torreira to the next level. 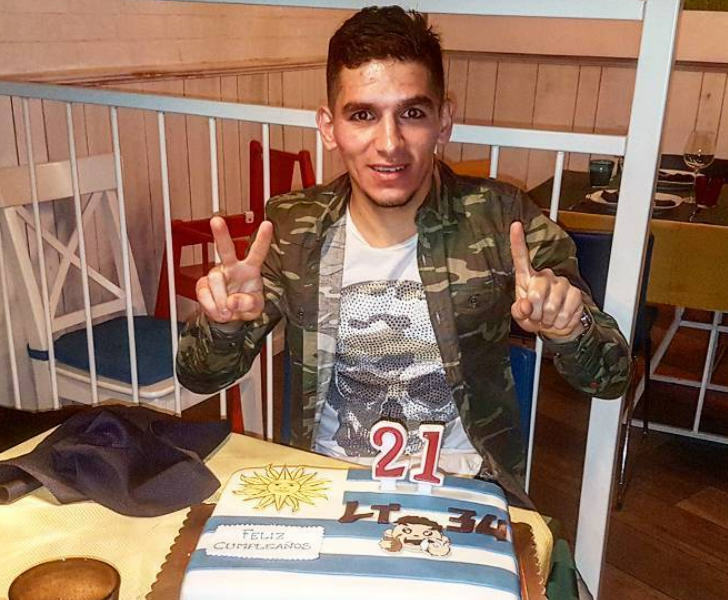 Pescara signed South American star Torreira from Uruguayan club Montevideo Wanderers. 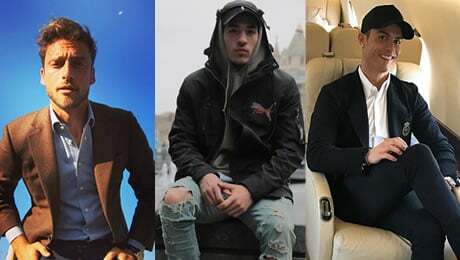 He earned his first call up to Pescara’s senior team in October 2014. Lucas made his first-team debut against Varese in May 2015. However, the versatile midfielder only lasted 58 minutes before he was substituted. Torreira in featured in Pescara’s five games in the playoffs. He finished the 2014-15 season with eight appearances in all competitions. Serie A side Sampdoria signed Torreira in a £1.5m deal from Pescara on 2 July 2015. However, the Uruguayan midfielder returned to Pescara on loan for the 2015-16 Serie B season. Lucas scored his first professional goal against FC Suditrol in Coppa Italia on 2 August 2015. Torreira played an important role in Pescara’s season in the Italian second division. The versatile midfielder netted three goals in 26 appearances for Pescara to become a key player during his loan spell. Lucas helped Sampdoria to achieve promotion to Serie A with one goal in three appearances in their playoff campaign. Torreira played under Pescara assistant manager Marcello Donatelli during their successful 2015-16 promotion campaign. “His technique, his determination and his tactical intelligence always impressed me,” Donatelli tells Sky Sports. 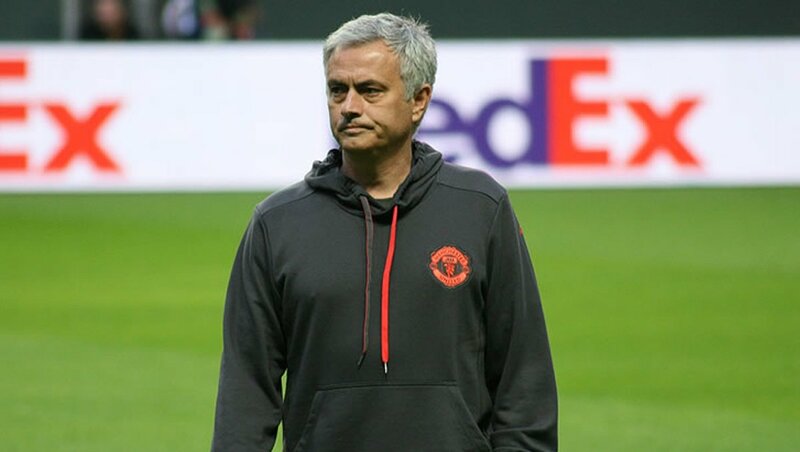 “He has always been strong in understanding those defensive tactical aspects and he is very mature tactically in terms of how he reads the game. “He can cope with the gaps that emerge in midfield with great intelligence and he covers very well. He is the one who corrects the spaces and cuts out the passes between the lines in the defensive phase. Torreira made his first Serie A appearance in Sampdoria’s 1-0 win over Empoli on 21 August 2016. Lucas made 35 appearances throughout his first full season at the Serie A outfit but didn’t get on the score sheet. The defensive midfielder picked up seven yellow cards during his debut campaign at Sampdoria. Despite standing at 5 ft 6 ins, Lucas was an influential figure for Sampdoria in the middle of the park. Torreira made his first appearance in Serie A of the 2017-18 season in a 2-1 victory over Benevento on 20 August 2017. 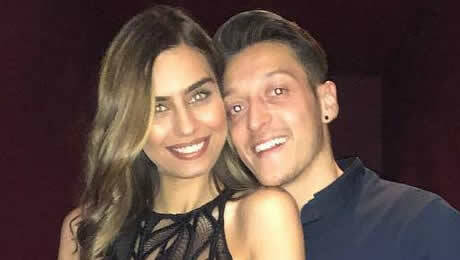 He started an excellent run of form with an assist in a 5-0 win over Crotone in the Italian top flight. Lucas scored his first goals for Sampdoria in a 4-1 win over Chievo, with a brace in front of his home supporters. 20 days later, Torreira netted in a 3-2 win against defending Serie A champions Juventus on 19 November 2017. His final goal of the Serie A season came in a 1-1 draw with Torino on 3 February 2018. 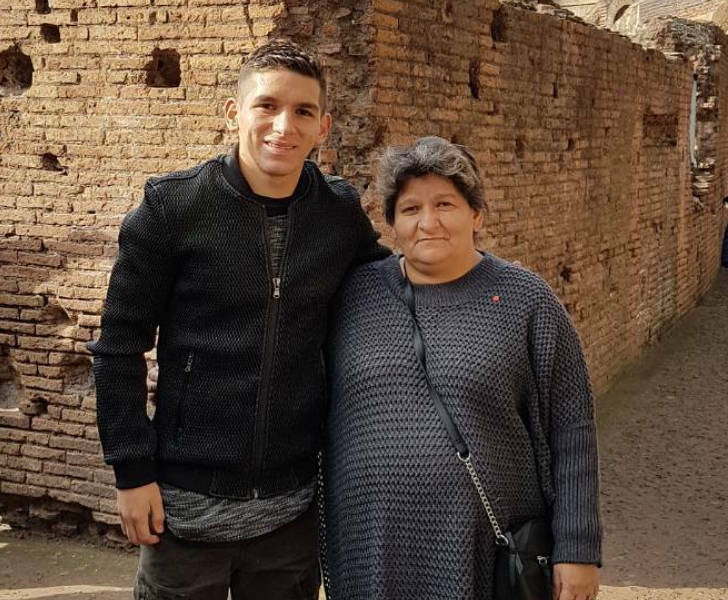 Torreira finished the season with four goals and made one assist in 36 games in Serie A in the 2017-18 campaign. Lucas improved on his disciplinary record with just six yellow cards. The Uruguay international completed 2,188 passes, made 101 tackles, managed 72 interceptions and won 68 fouls. Arsenal moved to Sampdoria in a £26m deal in the 2018 summer transfer window. The Gunners landed Lucas on a long-term contract following his move from Sampdoria. 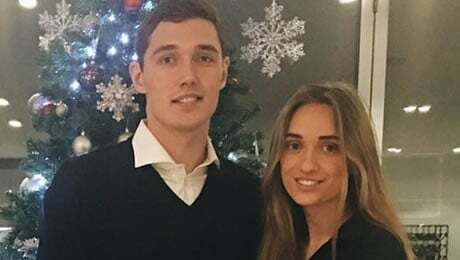 New Arsenal manager Unai Emery made Lucas his fourth signing following his appointment as Arsene Wenger’s successor. Emery said: “In Lucas Torreira, we have signed a young player who is a very bright talent in the game. 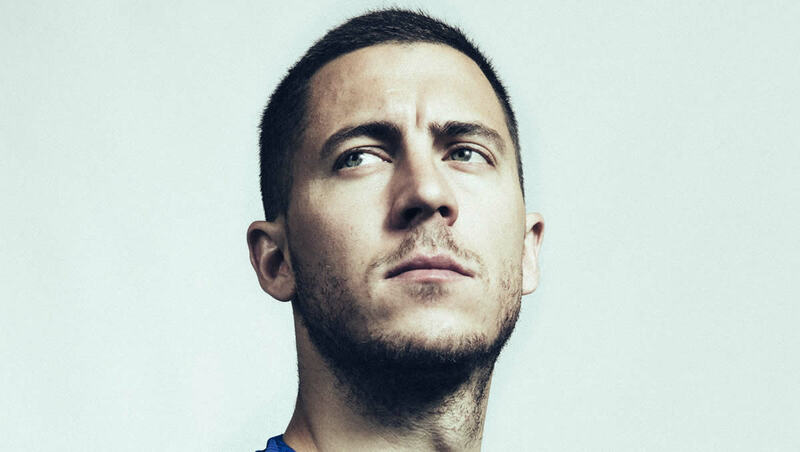 “A midfielder with great quality, I have enjoyed watching his performances for Sampdoria in the past two seasons, and we all saw him do very well for Uruguay in the World Cup. Torreira has taken on the number 11 shirt, which was previously worn by Mesut Ozil. The German star has since replaced Jack Wilshere in the No10. 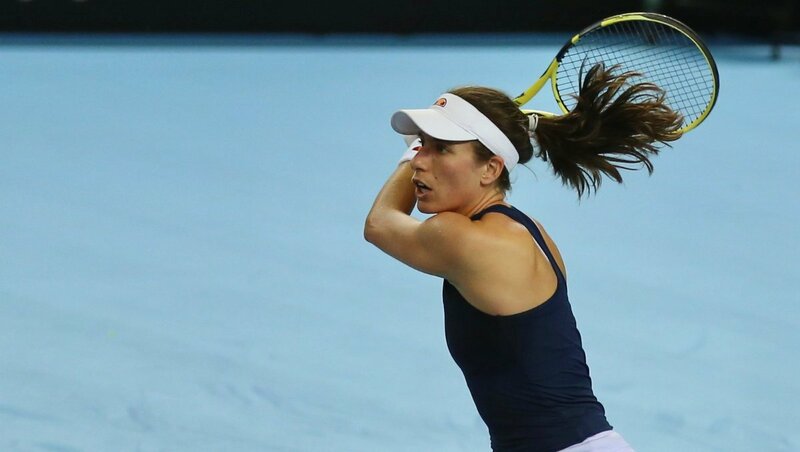 Lucas made his debut against Czech Republic in the China Open in March 2018. 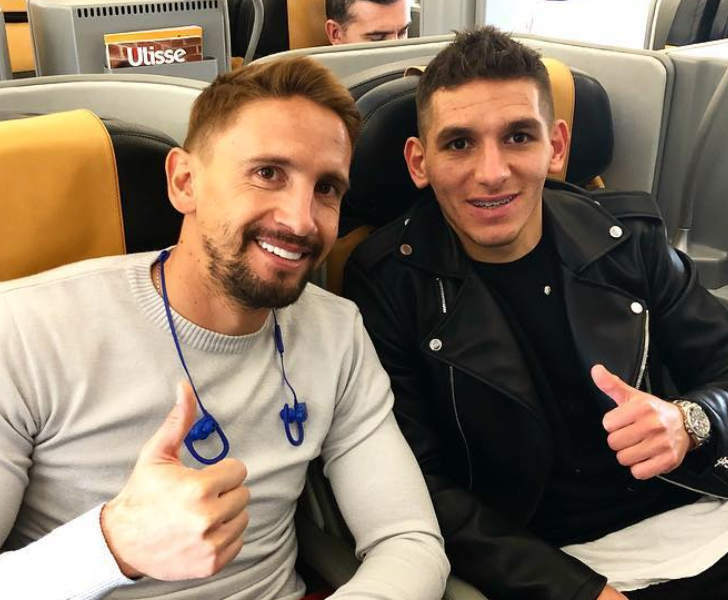 Torreira’s performances for Sampdoria earned him a place in Uruguay’s squad for the World Cup. 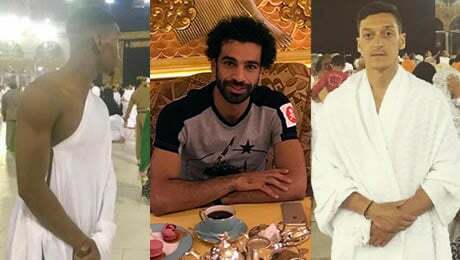 He was a substitute in their 1-0 victories over Egypt and Saudi Arabia. Lucas started his first World Cup game in a 3-0 win over hosts Russia in their final group-stage fixture. 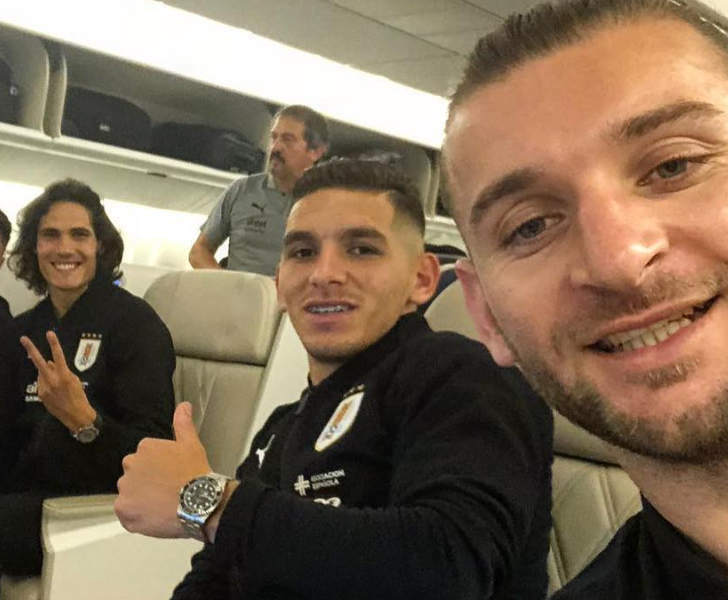 Torreira retained his place for Uruguay’s 1-0 win over Portugal in the round of 16. He was widely praised for man marking Cristiano Ronaldo. Lucas and his Uruguay team-mates lost 2-0 to France in the World Cup quarter-finals. • Torreira has earned comparisons to FC Barcelona star Sergio Busquets for his ability to read the game and play out from the back. • Lucas has also been likened to Italy and Paris Saint-Germain midfielder Marco Verratti. • The scout that unearthed Lucas previously recommended the Arsenal star to Juventus as a long-term successor to Andrea Pirlo. 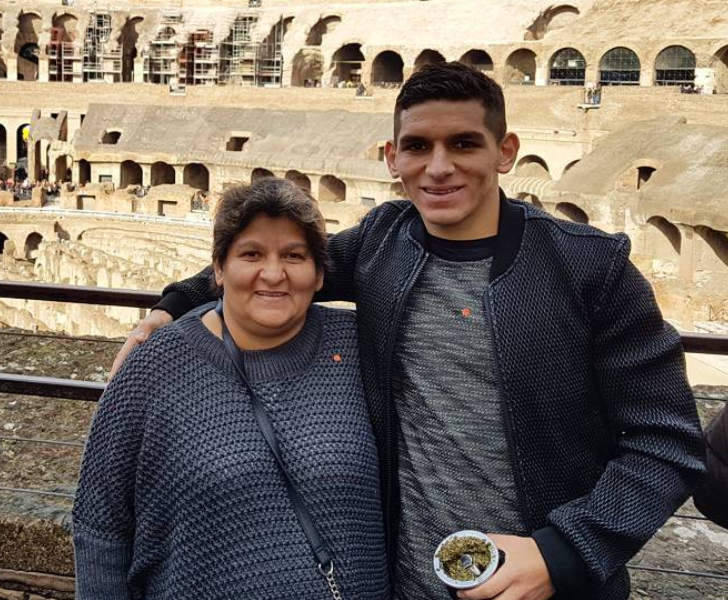 • Torreira recently bought a butcher’s shop for his family in Fray Bentos.